Though they’ve been men-about-town on the LA music circuit, building connections with members of Panic! 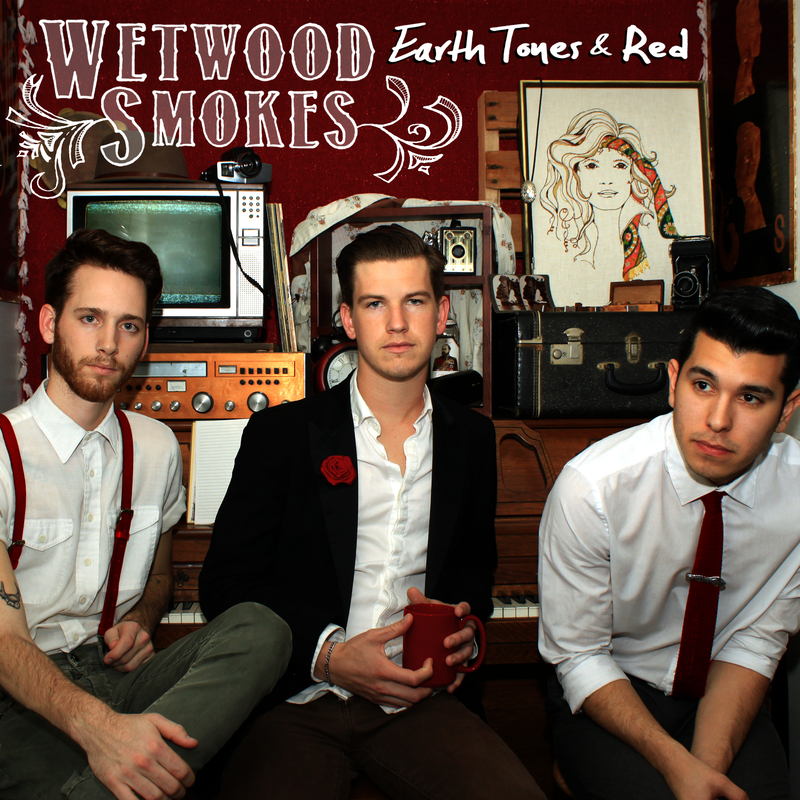 At the Disco and honing their own modern rock sound, the three fellas of Westwood Smokes have only recently come out of the proverbial garage. With the release of their debut album, Earth Tones & Red, they unleash an unprecedented stampede of drum beats, delish guitar licks and radio-ready hooks. It’s obvious that they’re dedicated to their craft; the title of the album was drawn from the stains and colors of the instruments they purchased with their own hard-earned dough. Obsessed much? Show me a great band that’s not infatuated with their gear. Earth Tones & Red is set for a June 10 release, just in time to become one of the key indie sounds of summer. From the barroom stomp of “A Better Man” to the smoothly-grooving “Madeline” and album-closer “Folks,” a darkly divine tale of addiction, the Smokes display musical prowess well beyond their young years. But, hey, don’t take my word for it. Enjoy “Cold” from Earth Tones & Red, a Popdose exclusive premiere, and get ready to brag that you knew about Wetwood Smokes before your buddies.